Well with Christmas well on my heels I have finally managed to do most of my Christmas shopping both online and in store! 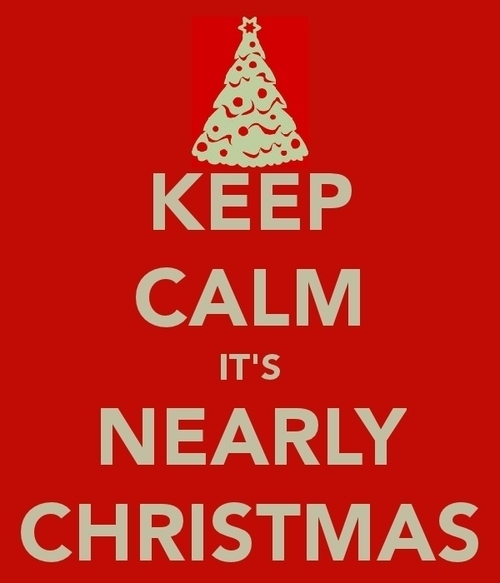 Whooo, I’m actually kind for it to be over with it, I mean as much as I love shopping and buying fabulous gifts for my loved ones, it’s a slightly stressful situation shopping this time of year, and shopping should never, ever be stressful! With all that fuss trying to get a car park at the shopping centres, practically fighting your way through the crowds at the big department stores only to find they’ve sold out on what you wanted or you just find empty shelves. And not to forget finding yourself once again having to fight for a spot in those giant lines at the checkouts! Now, I realise it’s the “silly season” and all but honestly, do we really all need to act so silly this time of year? You all know who I’m talking about. That one annoyingly rude shopper that huffs and puffs throughout the store and worst of all, in line, complaining about how long the line is, or how there are empty registers or how the old lady just tried to cut in line blah blah blah! And to make things worse they not only vent their frustrations to other shoppers but they proceed to take it out to those poor workers behind the registers, which in turn, ends up holding the rest of us up too! I really feel for retail workers this time last year, I started off working in retail and was working at Swarovski this time last year and I can tell you these workers are already working their butts off and are all exhausted too having to work absolutely cray-cray hours.